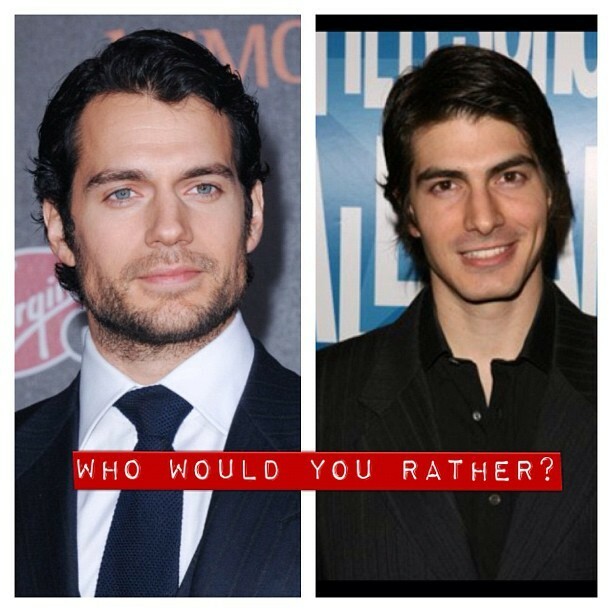 Which Superman actor has the best chin: Reeve, Routh, Cavill, Welling, or maybe even... Daly?. Does the new movie support Ben's Unified Theory of Superman's Powers? The jury remains out.